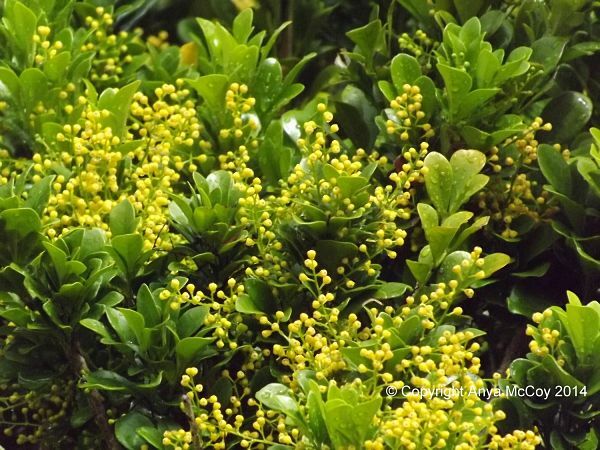 Five yellow-flowered plants are in full bloom here in Miami, and all yield a valuable perfume, either to the air, or, luckily, to the perfumer’s bottle. I’m growing cassie, vanilla, ambrette seed, aglaia, and angel’s trumpet. This is the first year I’ve ever noticed all the yellow flowers blooming at the same time. The cassie tree, with its tiny, yellow fuzzball flowers, protected by long thorns, is in full bloom. It’s hard to capture the flowers well with a camera, since they’re so small and dispersed throughout the airy, tall canopy of the tree. 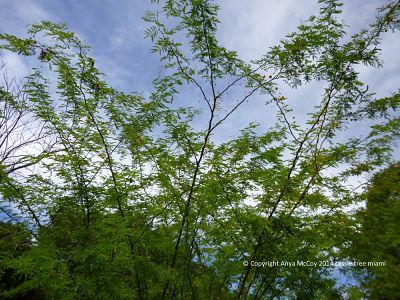 Acacia farnesana flower absolute is costly, due to the scarcity of flowers and dangers associated with the thorns. However, the perfume in the air is free, and so powdery and delightful! 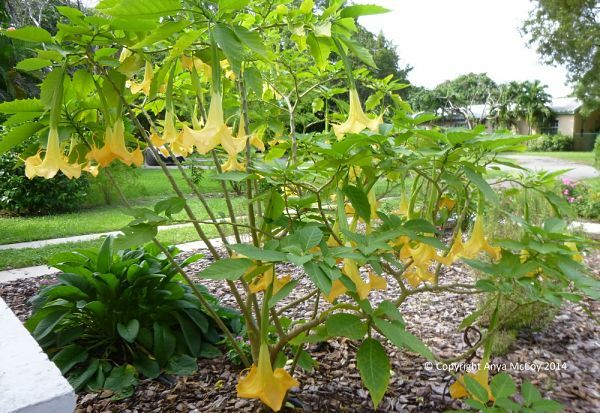 The Angel’s Trumpet tree, Brugmansia spp, is the Charles Grimaldi variety, which I think is the most beautifully-scented of all of the Brugs. In the past, I’ve had peach-colored CGs, so this one was a surprise with its yellow flowers. Still, it has the same spicy, narcotic scent of my other CGs. Now that the little tree is about one year old (maybe less, I forget when I got it within the last year), I notice the flowers turn from yellow, to having a peachy tinge, then deep gold. So pretty! Sitting outside at night is a scent experience that I adore. Charles Grimaldi variety of Angel’s Trumpet. Intoxicating scent!! The patch of ambrette seed plants, Abelmoschatus moschata, is blooming like crazy! The flower isn’t fragrant, but the seeds have a heavenly musk scent. It’s just so much fun to watch the flowers bloom for one day, then wilt, because then you know it’s pollinated itself, and seed pods are coming. Ah, the sweet, tiny, citrusy flowers of Aglaia odorata, how I love them! Just realized an easier way to harvest them, which saves a lot of time and sweat, since now they’re quickly sheared and harvested indoors in the air conditioning! It blooms all year, but especially in the hottest, most humid summer months, so I’ve cut down on the labor factor a lot. Such a fabulous scent! Aglaia flowers waft their fragrance about 100′ in all directions. 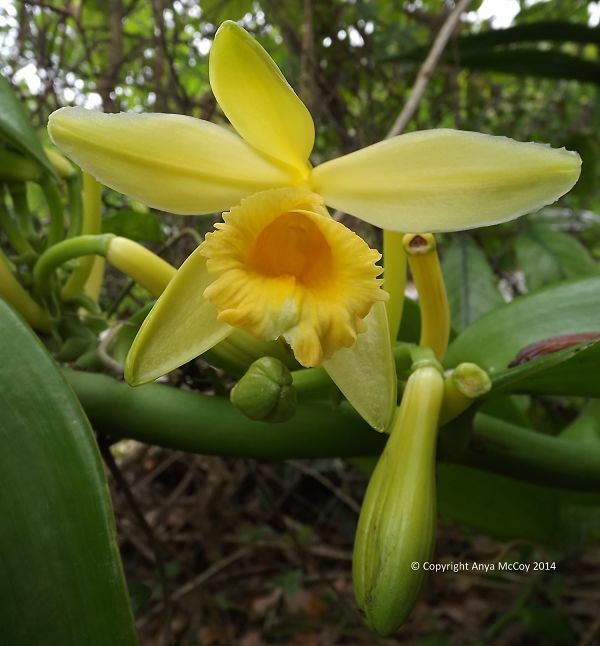 I have a vanilla orchid vine that I bought at Marie Selby Gardens in Sarasota in 1988. It almost died due to some bad landscapers I had, but it is booming back, very healthy now. This photo is from last year, because the photo I took today has buds read to open, and spent buds. You can see how it’s in the Orchid family from this photo. The flower doesn’t have a scent, but, when fertilized, produces the vanilla bean. I just love vanilla! 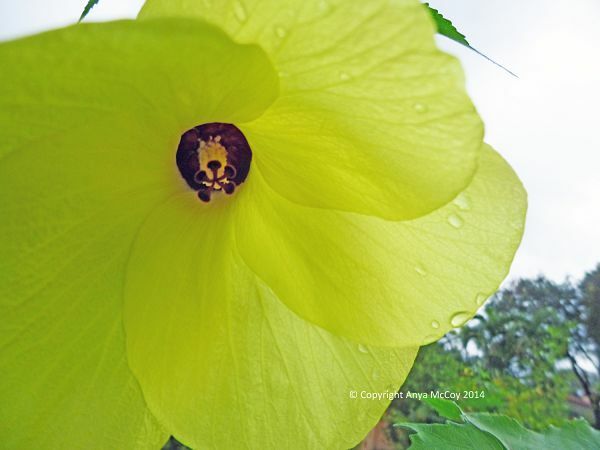 Hope you enjoyed looking at the yellow flower bonanza from my garden in Miami. 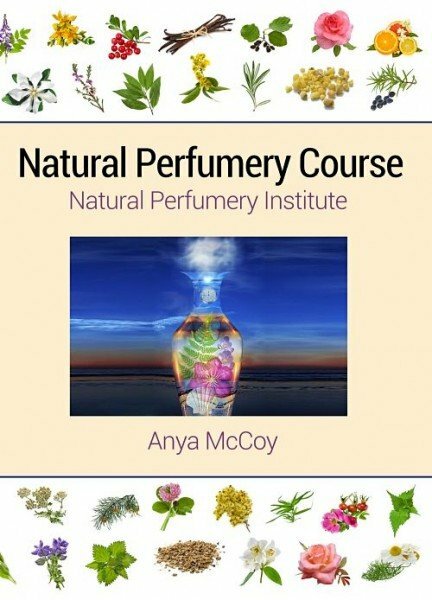 This entry was posted in Anya's Garden Perfumes, natural aromatics, Perfume From Your Garden book, raw materials of perfumery and tagged aglaia flower, ambrete seed, cassie flower, charles grimaldi brugmansia, vanilla on October 15, 2014 by Anya.